Our marriage has its crazy twists and turns, but it also has many moments of joyful serenity. We’ve learned a few things through the course of our journey. Here are some that have been making our marriage work. 1. It’s just a shirt on the floor. Don’t make a big deal out of it. I like things in their proper place, so when I see a dirty shirt on the floor I get upset. I get especially upset when said shirt is on the floor right beside the hamper. I mean, COME ON! The shirt on the floor is also the car keys by the TV (we have a box just for keys, and said box is not by the TV), or the toothbrush in the shower area (put it back by the faucet please). Over the years, I’ve learned to let go of the little stuff. Just throw the shirt into the hamper. Put the toothbrush back where it belongs. I do remind my husband about that stuff, so during the few slip-ups that he has I just let it go. There’s no sense getting all She-Hulk over little things. But just because you know someone will help pick up after you, it doesn’t mean you should keep doing it! I’m guilty of taking our only pair of scissors away from its rightful place at home. While I’ll remember where I placed it the last time, my husband wouldn’t know that and would end up looking in the place where that scissors belongs and getting frustrated when he doesn’t find it. So no matter how convenient it is for me to just leave our scissors wherever (for as long as it’s not within child’s reach), I try to put it back where it belongs — in the supplies kit on the second shelf of the closet. This tip also applies to shirts in the hamper, toothbrushes by the sink and car keys in the car keys box. 3. Don’t go to bed angry with each other. Seriously. There are various articles on this relationship tip. Do you calm yourselves down and just talk in the morning? Or do you try to resolve what you can before bedtime? What I’ve learned so far is that while you may not have the answers to an argument before bedtime, it’s best to agree to disagree for the night and go to bed calmly. Pick up on the discussion tomorrow. Just don’t go to bed mad at each other. It’s tough on the heart. I hate the feeling of being in the same bed and us not being able to face each other because we’re just so irritated with each other. Sleep won’t come easy anyway when you’re both angry. So! Close your eyes, take a deep breath, and hold hands while you sleep. Through the night you’ll find your way towards each other’s arms and tomorrow will bring about a calmer couple. 4. Surprise each other frequently. Husby (at the supermarket): So I bought yogurt for Timmy, your antibiotics, what else? Me: Raisin bread for Timmy please! Me: Buy me something also! Husby: What do you like? When my husband arrived home, he gave me a brown paper bag. “This one’s for you!,” he said. I wondered what it was! Was it chocolate? Was it a bottle of lotion? Timmy and I tore the bag open and guess what was in it? 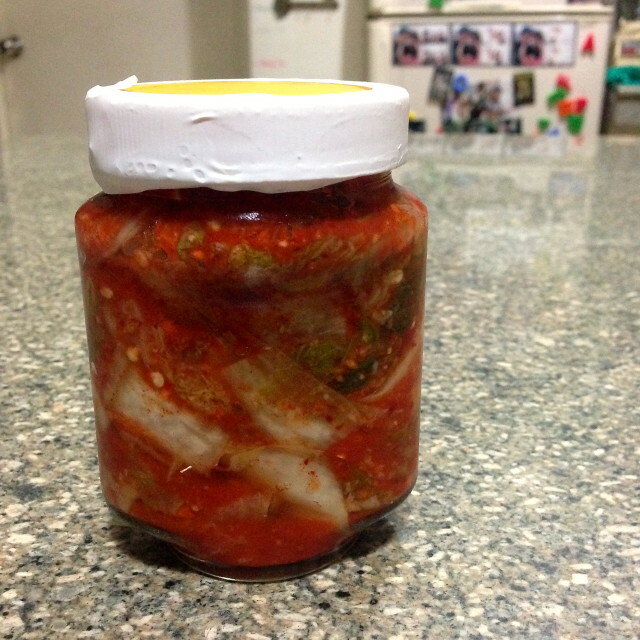 A bottle of kimchi! My son looked at the bottle unpleasantly (he doesn’t like how it looks or smells), but I was ecstatic. Yey! My husband knows me so well! I LOVE kimchi! 5. You can’t read each other’s minds. No, really, you can’t. What you CAN do is be sensitive and compassionate. What does he need right now, even if he doesn’t ask for it? Sometimes I expect my husband to anticipate what I need since we’ve been together for so long — then if the doesn’t deliver, I get mad at him. That’s not really fair at all, is it? We’ve been learning that while we can count on each other for little surprises, it’s also good to learn how to ask. See item #4. “Buy me something also!,” I said. Okay, that wasn’t quite asking, but you know what I mean. Net: Don’t be shy to ask for what you need. 6. You don’t need a shared hobby, but make time to do things together. It took a couple of years for us to realize that we don’t have to force ourselves to like what the other likes. If the best we can do is support each other’s interests, then that’s okay. I support his love for sports, and he supports my love for writing. But just because we don’t have a shared hobby it doesn’t mean we look for ways to spend time together. Family days out are always a joy. We love trying new restaurants and finding the best staycation places together. Sometimes you’ll fly higher than he does, sometimes you’ll fly lower. 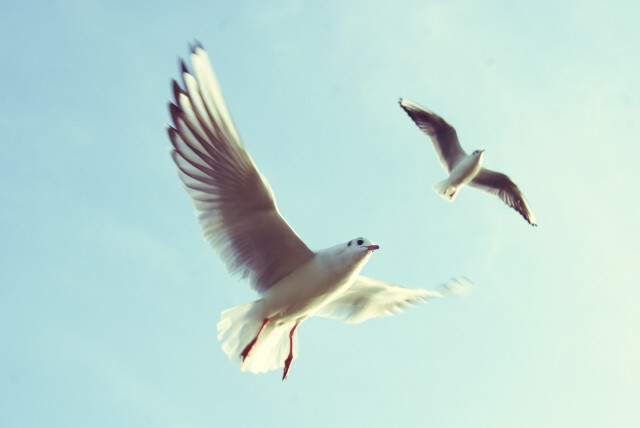 Sometimes you’ll fly side by side. This is a reality in marriage. Compromise is not exactly 50/50. There will be times when you will be giving more than he does and vice versa. When it happens that you’re giving more than he is, it’s important that you hold no grudge or spite. It’s also being aware and responsible — are you giving in too much? 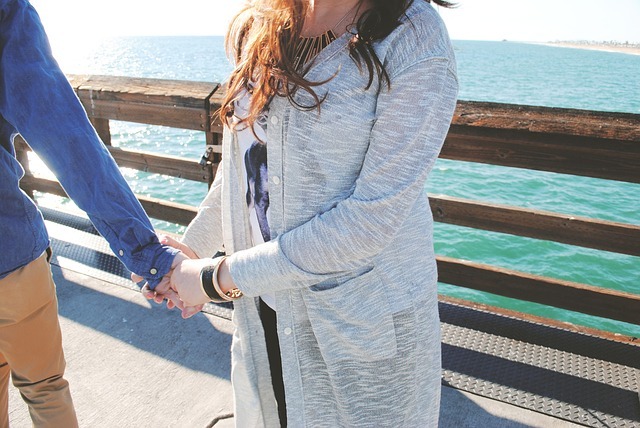 Are you asking your partner to sacrifice too much? Self-awareness is super key, but when you find that happy balance it will really help your marriage fly. 8. Honesty matters a lot. You can’t trust someone who isn’t honest with you. We’ve gone through times when we’ve withheld stuff from each other for various reasons. Nothing good came out of each instance. So over the years we’ve been learning to be more open and honest with each other. 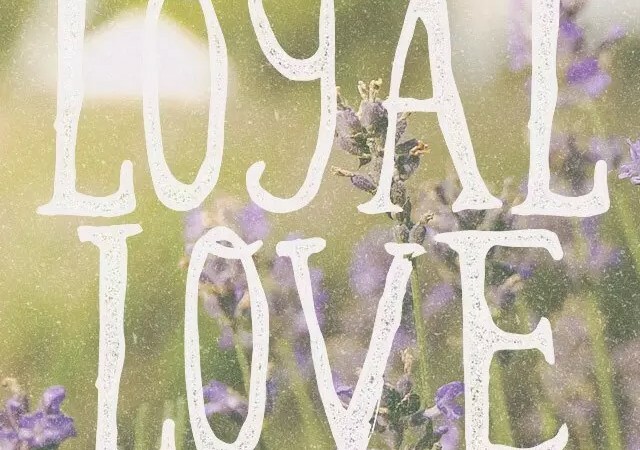 That’s how trust is built, and what’s a marriage without trust? A disaster. 9. It’s okay to fight. Not the screaming kind of fight or clawing at each other kind of fighting, but a healthy exchange of angry and frustrated moments. There’ve been times when I just kept quiet because I didn’t want to upset him, but what happened was I bottled up all my anger. So one day, when something triggered me to be angry, so much irritation and anger spewed out! It wasn’t right for the moment. Don’t hold your grudges or negatives thoughts inside. Would you rather not fight with your partner but have all that negativity bottled up inside? That’s gonna hurt the marriage more than you think, and it’s not healthy for you either. 10. You can’t change another person — they can only fix themselves. Let’s face it — we’re all a little damaged. We’ve got some bruises here and there, some baggage from the past, insecurities of some sort, etc. Only you can fix yourself. Don’t expect your partner to be instrumental in changing you. The choice is always up to YOU. At the same time, you can’t change your partner. They can only change when they themselves choose to. Given that, don’t stress yourself out when your partner’s not being molded into the person you want him/her to be. You’ll just end up frustrated and it can threaten your relationship. The best you can do? Be there for them and help them. It’s not your responsibility to change another person. Pay attention to your partner’s needs. Remember what she loves to eat. Prepare his meal the way he likes it. Sincere, thoughtful gestures always come from love. I love it when my husband puts rice on my plate way before I reach for the rice bowl. His little acts of serving me during mealtime are always so cute and is his way of taking care of me while eating. It can also mean knowing what to order for your partner when at a restaurant. It varies from couple to couple, but these little thoughtful gestures are big on meaning, big on love. 12. Nobody knows your marriage better than you two. We get a LOT of marriage advice from various folks. Some have irritated me, some have confused us, some have strengthened us. 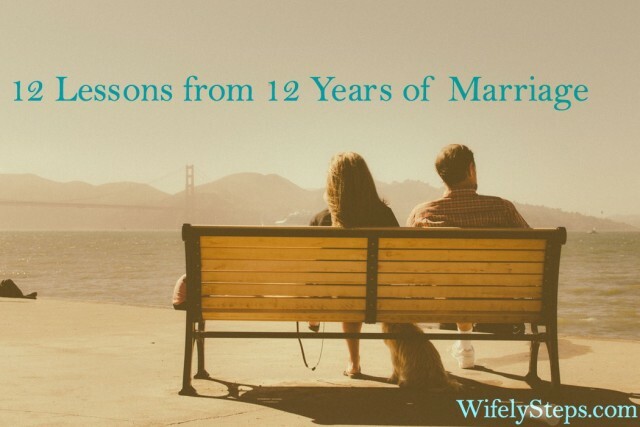 We’ve learned through the years to take marriage advice with a grain of salt. What works for other marriages doesn’t necessarily work for ours. Hi Toni! My husband and I are celebrating our 13th year of marriage today. So true! Marriage is a work in progress. You keep learning from each other, from your mistakes and make it work because you love each other. Finally! I made time to read my favorite blog! Happy anniversary! I love reading this piece, Toni! I found myself nodding as I go through each number from 1 to 12! Haha. Thank you dearest Faye! Happy to know you connect with the lessons here too! Thank you for the feedback, Glaiza! And for the greeting!